Join us on Saturday, May 18th, from 10:00am-11:30am for the second event in a series of four seasonal storytelling programs for families. Michigan Humanities Touring Artist & Storyteller, Jenifer Strauss, will present an interactive program for families who wish to celebrate the beginning of gardening season! 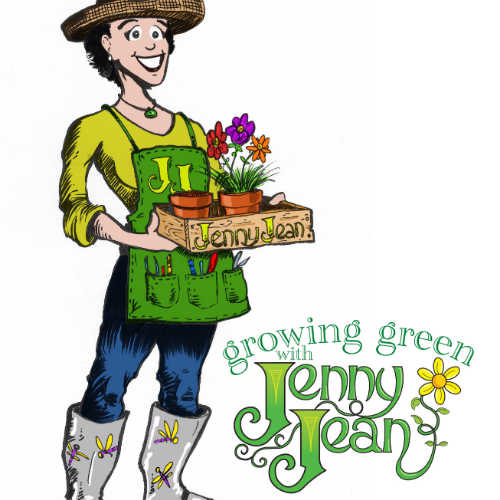 Master Gardener, Jenny Jean will bring her gardener’s tools, and puppet friends, Herman the Worm and Lady Bug Lu to tell stories and sing songs about growing things that are healthy and green! Create a rainstorm, sing a rainbow and learn the Growing Green Bean Dance in this well-rounded program for families with children 3-7 years of age. 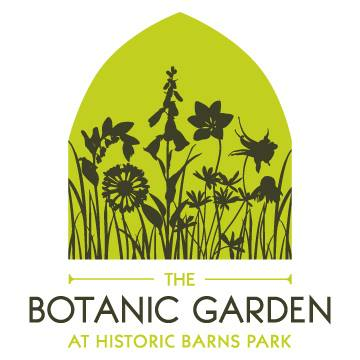 There will be a special planting project to celebrate the beginning of garden season! Each participant will be planting a bean seed that can then be planted in their own gardens at home. Dynamic and thought provoking... engaging and educational, Jenifer Strauss offers a unique brand of energy-injected & interactive performances, workshops, keynotes and residencies using STORY to capture interest, motivate learning, inspire action, and transform lives. In 1993, following ten years of teaching, Jen united her passion for storytelling and teaching to create Story Be Told, a narrative consulting business. In over 300 speaking engagements a year, Jenifer helps educators, organizations and individuals use STORY to connect, communicate, and achieve goals. Learn more about Jenifer by visiting her website.